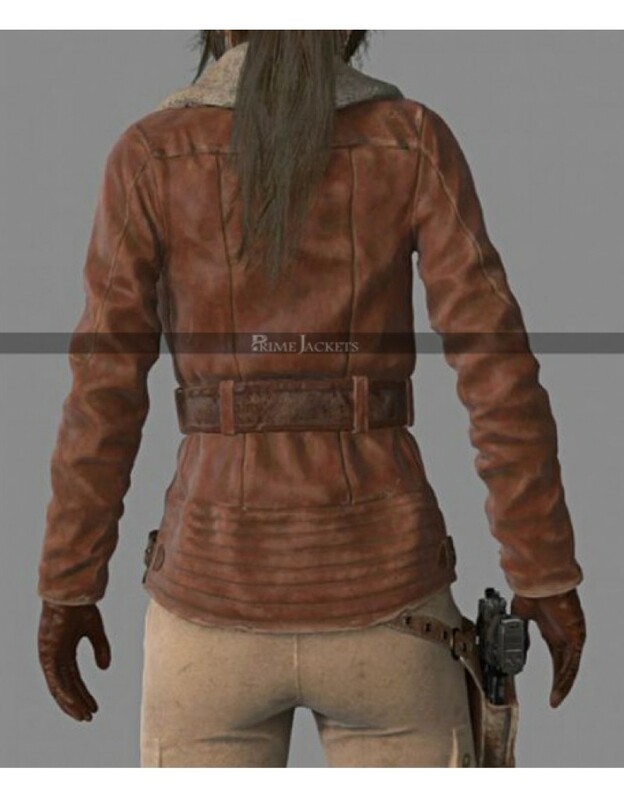 Rise of The Tomb Raider is a famous action adventure video game; highly appreciated by all the game addicts. 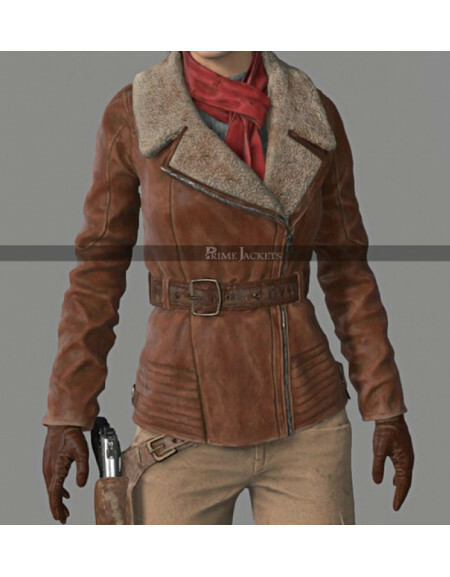 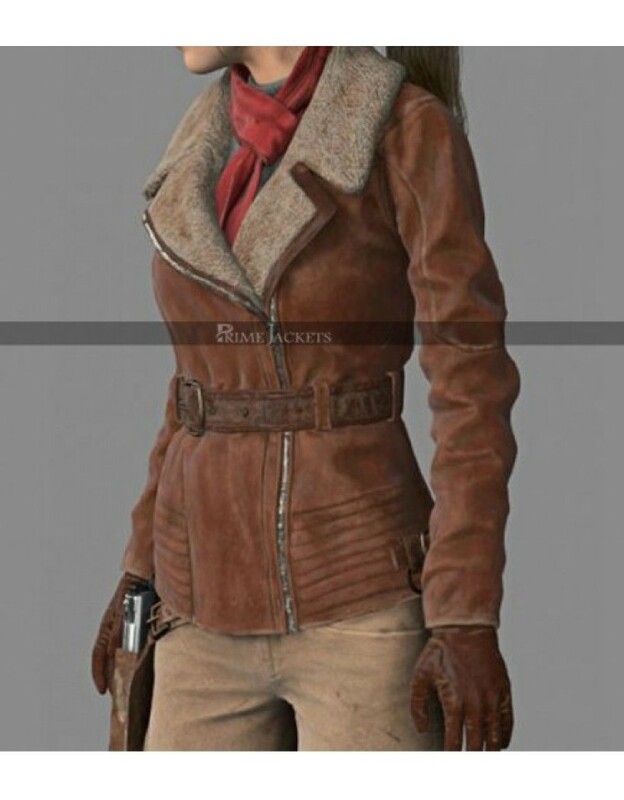 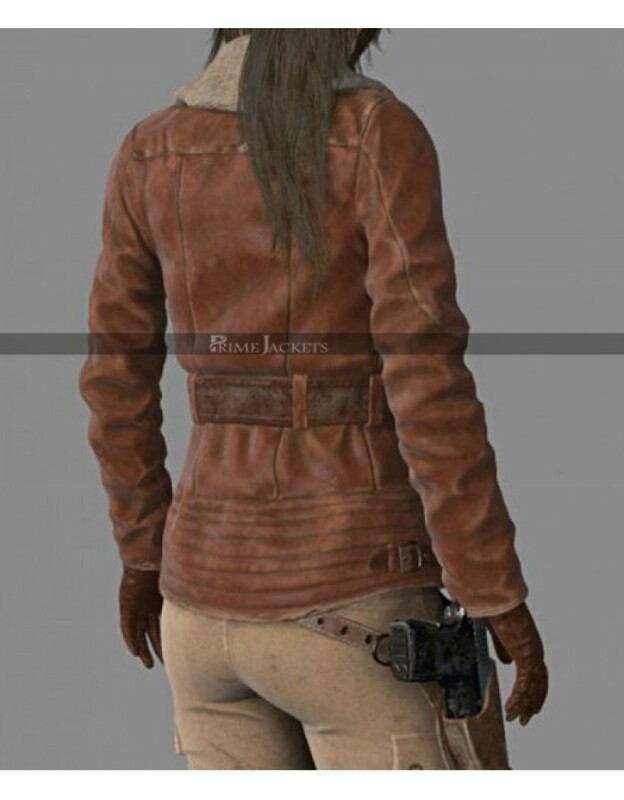 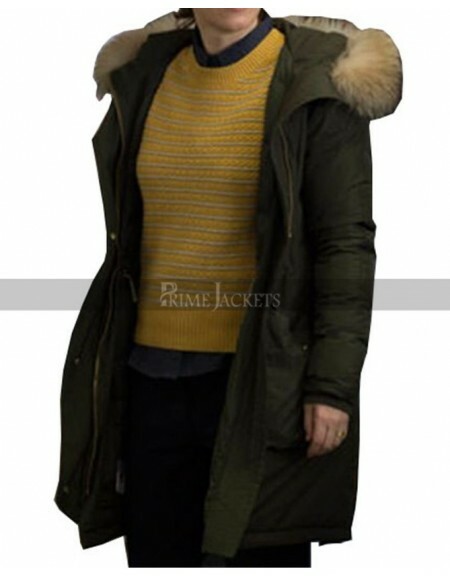 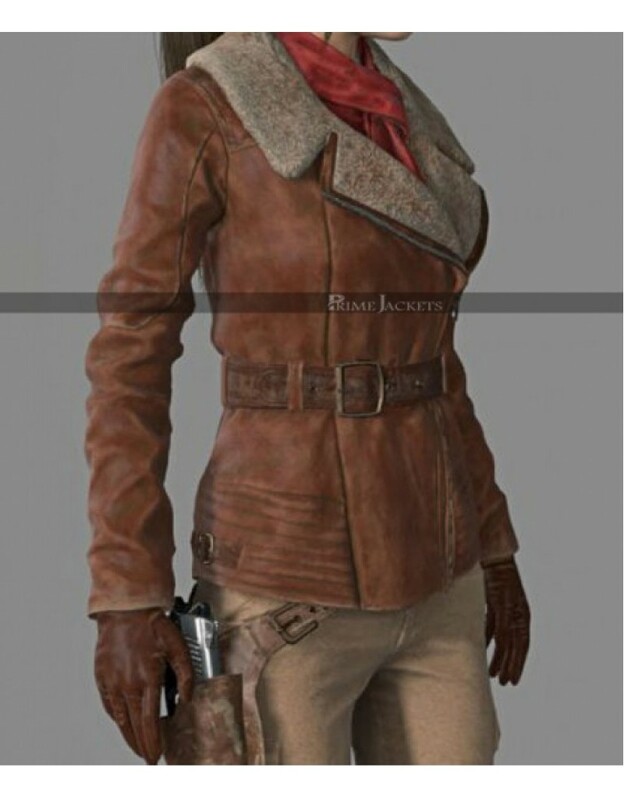 The Lara Croft attire is one of its own kind and considered as the most demanded look of the season. 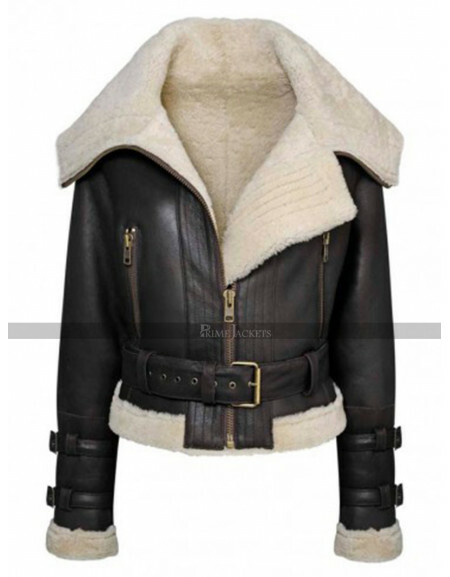 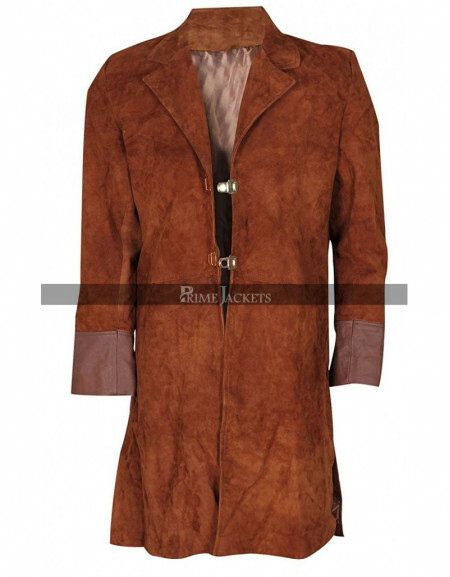 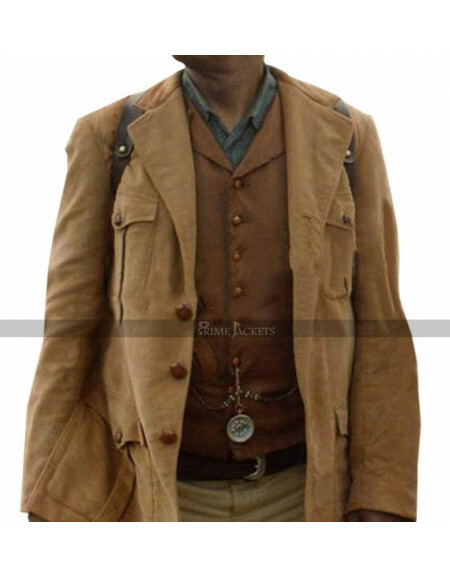 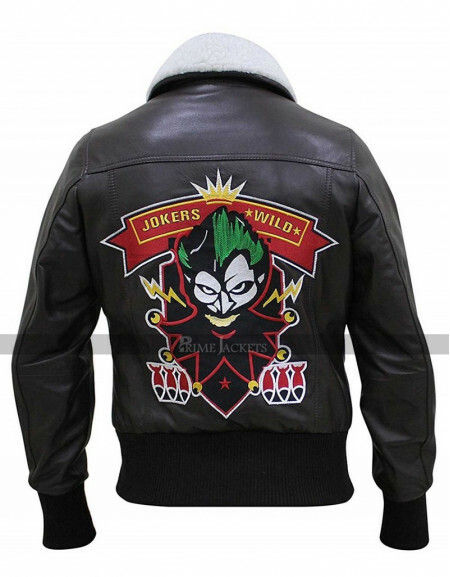 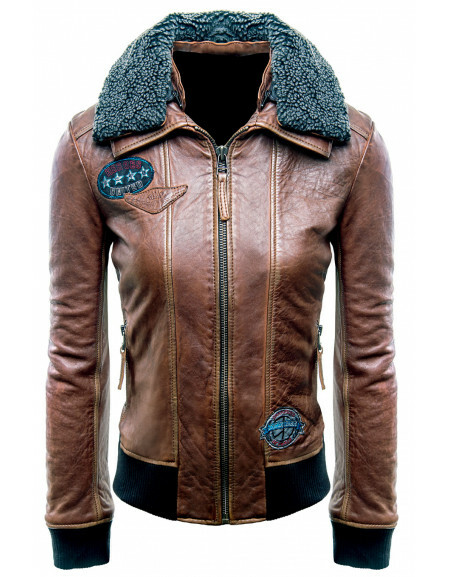 It is made with superb grade distressed leather and features an asymmetric front zippered closure, a lapel style collar and a waistline belt for the best fit adjustment. 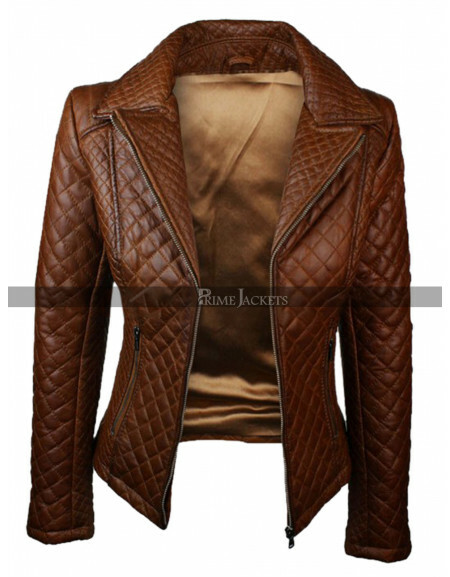 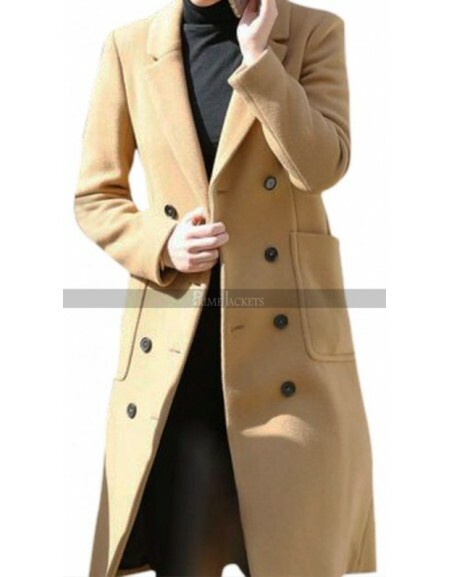 Hence, it proves to be the perfect outfit to be worn at various casual and informal settings.